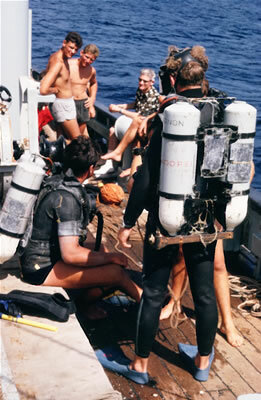 CUUEG is the Cambridge University Underwater Exploration Group, AKA Cambridge University Scuba Diving Club. It’s name came about because when it was formed in 1956 there was already a Cambridge University Exploration Group. 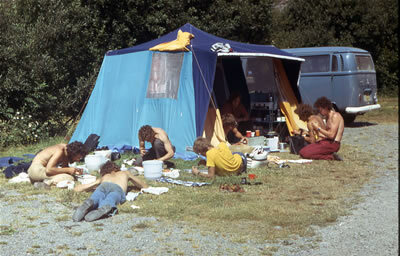 It was one of the first branches of BSAC (Branch 52), and the first University branch. 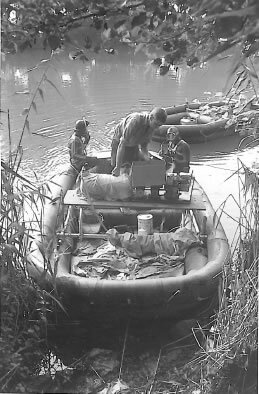 CUUEG has an extensive collection of archived material from throughout its history. These records are stored in the Cambridge University Library (UL) and can be accessed by interested researchers. 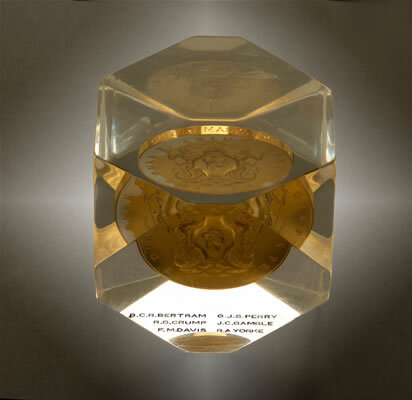 An online catalogue of the contents of the archives was completed by the UL in April 2008 and is available here. 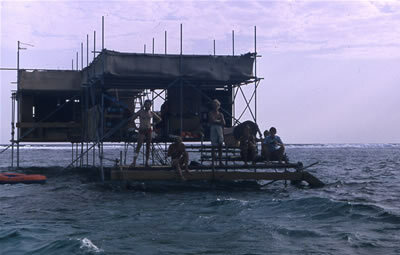 Many of the expeditions undertaken by CUUEG in the past were truly groundbreaking. 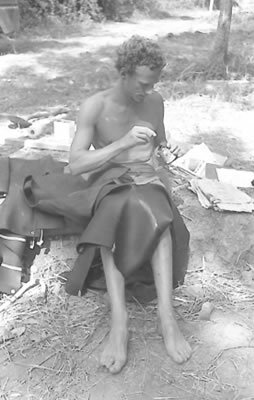 CUUEG expeditions covered a diverse range of interests, and discoveries were made in the areas of archaeology, marine biology and physiology. 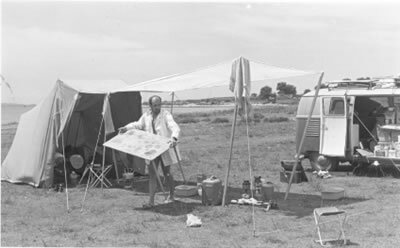 As part of the 50th anniversary celebrations some of the archived material relating to past CUUEG expeditons was put online. You can find links to it in the summary below. 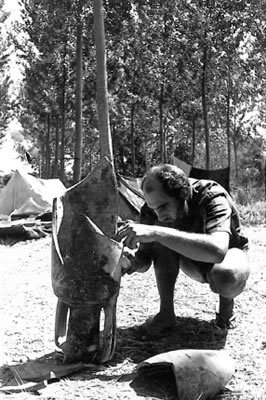 A selection of material from some of the expeditions that CUUEG has run over the past 50 years can be found below. 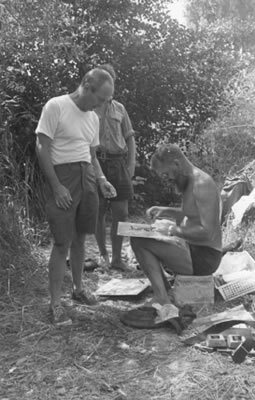 The expedition to map the underwater city of Apollonia in Lybia in 1958-59 was the first field expedition organised by CUUEG. 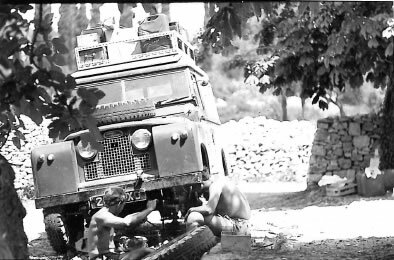 The expedition drove a VW Camper from Cambridge to Syracuse, got an Italian tramp steamer across to Benghazi and then scrounged a truck of the army to drive the 100 miles east to Apollonia! 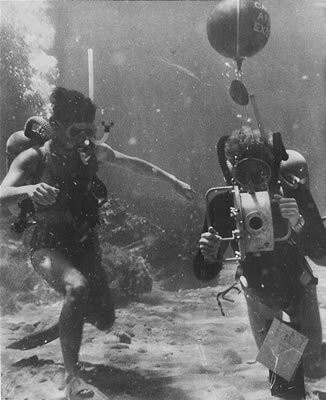 Aside from mapping the underwater city the divers also shot some colour film using a Bell and Howell clockwork wind-up camera and an underwater housing designed and built in the engineering labs in Cambridge. 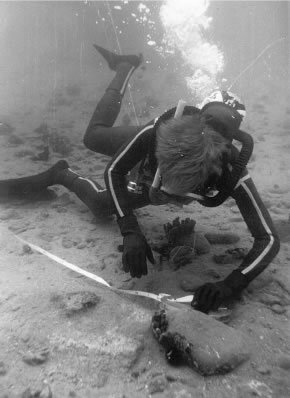 A joint team of divers from CUUEG and Imperial College London explored all the underwater cliffs and caves round Gibraltar, looking for evidence of Ice Age low sea levels, submerged caves, and evidence for stone age and Neanderthal occupation of submerged caves. 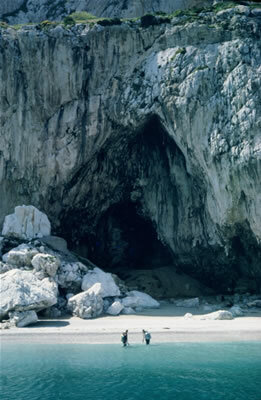 This cave, Gorham’s has been excavated in a series of projects at intervals over 50 years. 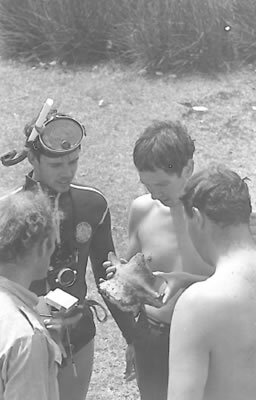 Underwater the divers found a row of submnerged caves off Vladi’s Reef, and these are being surveyed and excavated today. 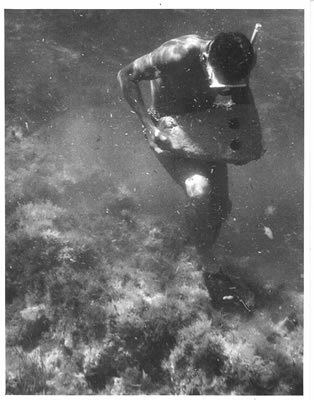 Another project undertaken in Malta in 1965 investigated the effects on IQ, intelligence and dexterity of working divers using nitrox and heliox mixtures. 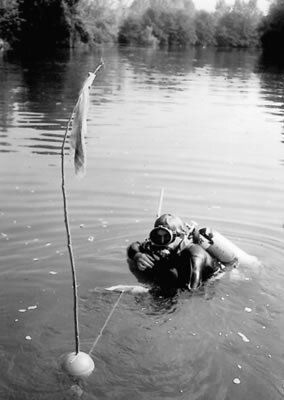 Experiments tested such things as mental arithmetic at the surface, in a chamber at surface, in a chamber at pressure, and underwater at 10m, 20m, 60m on all the various gas mixes. 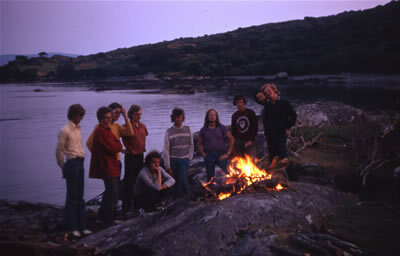 The 1975 expedition set out to study the rough-stalked kelp Laminaria hyperborea in and around the Bantry Bay area of County Cork, South-West Ireland. 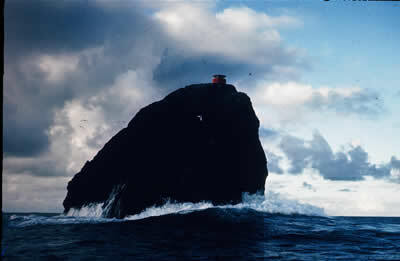 A number of sites were selected and the kelp populations analysed in terms of growth statistics and the fauna associated with the kelp holdfasts. 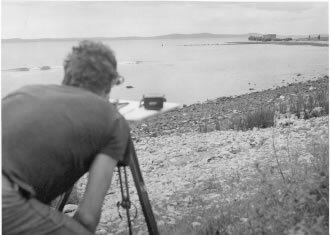 The analysis was intended to form the basis for future monitoring of the effects of any pollution and to provide some indication as to whether or not the oil terminal in the bay had any obvious localised effects on the sublittoral fauna and flora. 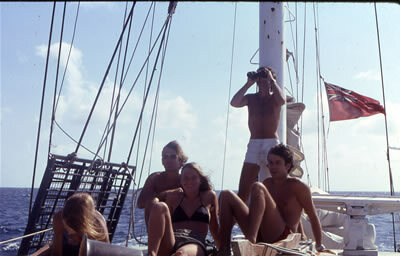 The expedition to Bantry Bay in 1977 had two main aims. 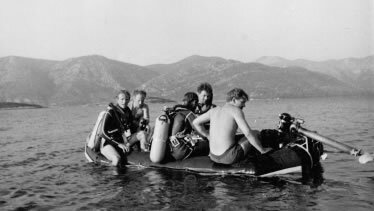 Firstly it continued work on the kelp Laminaria hyperborea started by the 1975 Bantry Bay expedition. 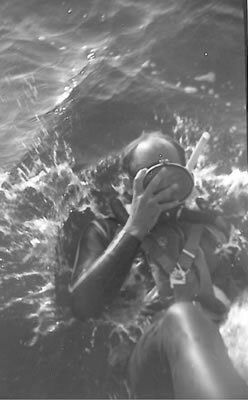 The 1975 expedition showed significant differences in plant size between certain kelp populations, and the 1977 expedition hoped to investigate these further. 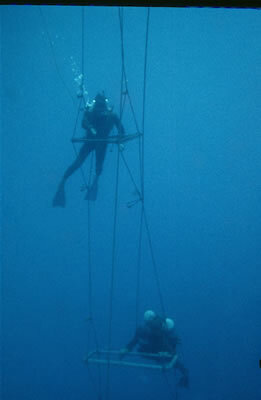 Secondly the expedition supported two projects in association with Underwater Conservation Year. 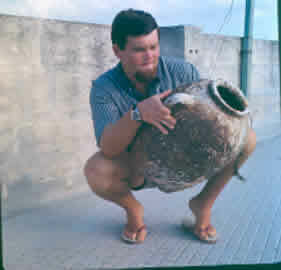 The first of these was a population study of the edible sea urchin Echinus esculentus which appears to be threatened by human activity in some areas. 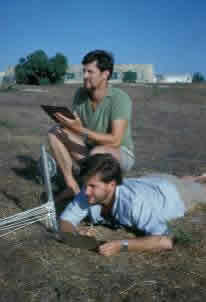 The second project was a more general biological species recording scheme, which was part of a national effort to identify the distribution of certain organisms around the coastline. It was hoped that this would form a baseline against which future records can be compared to show changes over time. 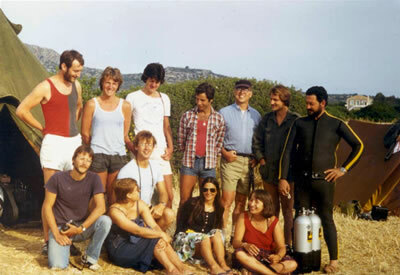 The Plitra Survey was formed to continue the preliminary work of the Cambridge expedition to Asopus 1979. 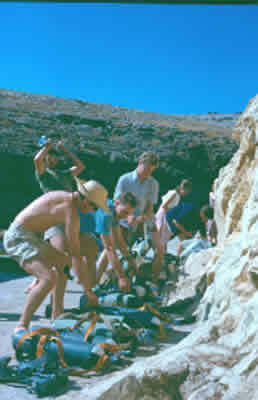 The aim of the survey was to study the ancient, partially submerged remains at Plitra in the province of Laconia, Greece, in conjunction with the Greek Ephoria of Underwater Activities. 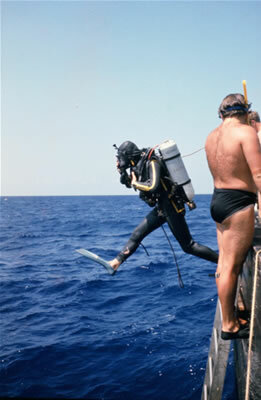 The Cambridge Red Sea Reef study 1981 was instigated as a result of concern about the state of the coral reefs bordering the Red Sea around the mouth of the Gulf of Suez. The objectives of the expedition were firstly to survey a series of reefs in the complex of islands and reefs near Hurghada where evidence of oil pollution had been reported. 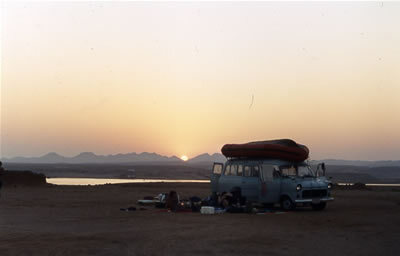 Secondly the team was to travel south to undertake a comparative study of the little known and rarely visited reefs of the southern Egyptian coast.